When it comes to making the right selection in granite flooring and granite countertops, Portland homeowners and builders know they can trust Macadam Floor And Design. We are committed to setting the highest standards with first-rate products and impeccable customer service, and you can count on us for quality in the material, design, and installation of your granite surfaces. Let our knowledgeable staff guide you through our diverse granite inventory and help you choose the best material for your needs and budget. They can even help you coordinate the other elements of your project through our Design Center for a stunning overall result. For installation, we enlist only the most qualified, trusted professionals to work with your granite countertops and flooring. Your project is important to us, which is why we have built our reputation over the past 30 years in providing quality from start to finish. 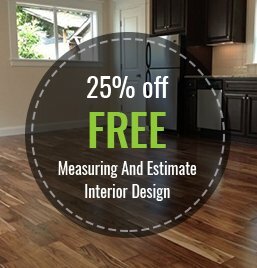 Find out for yourself why Macadam Floor And Design is such a trusted name in flooring and granite countertops. Portland, OR residents can visit our store to discover the perfect granite for their next home design, or simply use our website to request a free estimate for your project!